Albert Goldthorpe was the fourth son of James Goldthorp and Grace Horn. 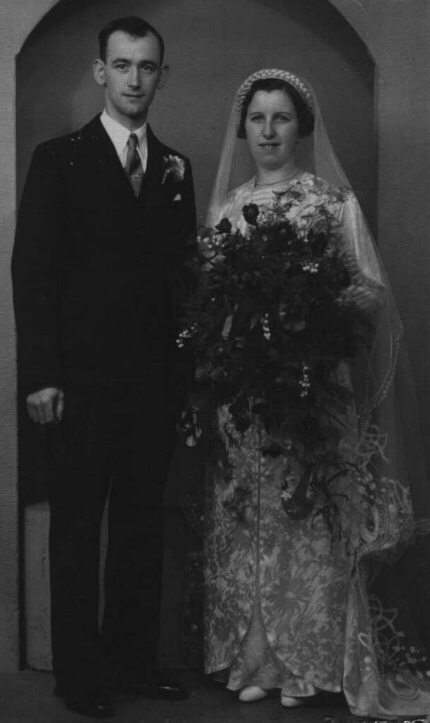 Albert married Jane Holmes, they had two Children, Edward and Gladys. 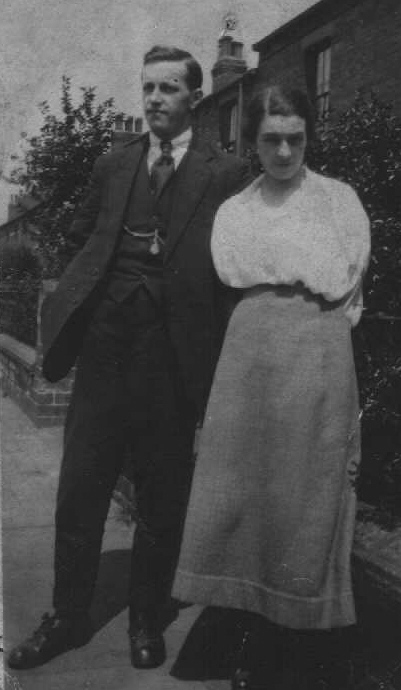 Above Albert and his wife Jane outside there home in Headingley in what was proberbly the last photograph taken of them. Albert is still proudly wearing his medals. Albert's son Edward with his wife Louisa. 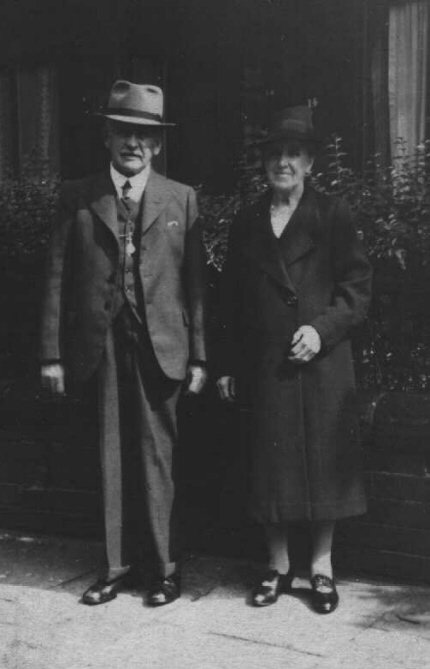 Albert's daughter Gladys with her husband Wilfred Richardson.